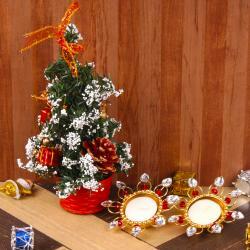 Product Consist : 2 Pillar Candles along with Designer three Christmas Bell. 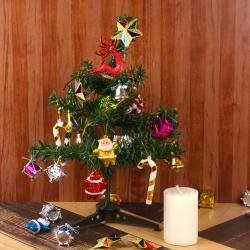 Your Kinds are not impressed with your every time traditional Christmas decoration then solution is here. 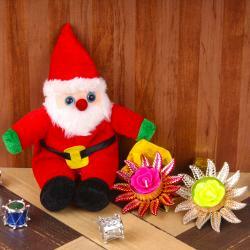 Giftacrossindia presenting an exclusive collection of decorative hampers especially for Christmas decoration. This Hamper includes the exclusive merry christmas hanging which includes the three bells with ribbon bow along with pair of two pillar candles. 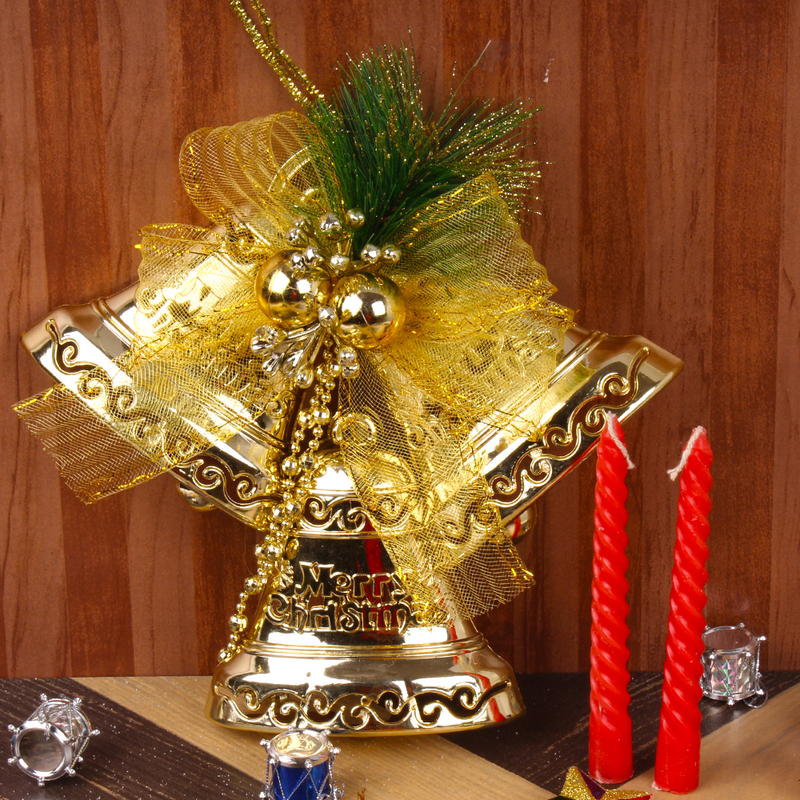 Product Consist : 2 Pillar Candles along with Designer three Christmas Bell.